okay, I can’t get them to load. 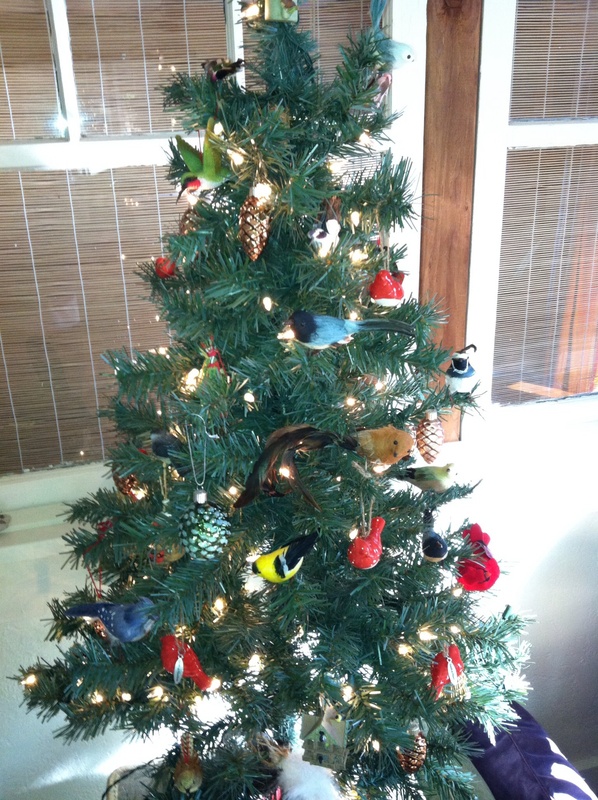 But there’s the snoopy tree, the small hallmark ornament tree, my favorite is the bird tree. 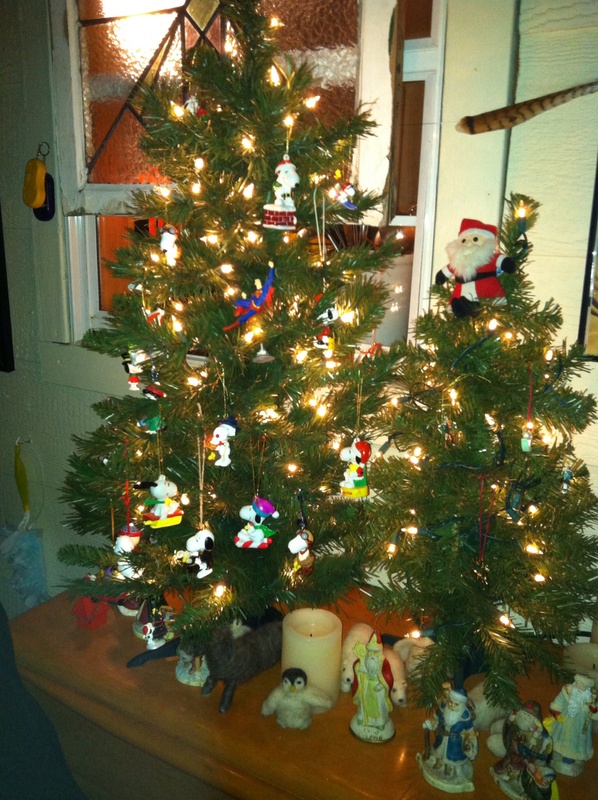 The extra ornament tree, the special needs ornament tree, and one that just has some crappy ornaments, that I’m probably going to get rid of. Most of these are the little 3 or 4 foot trees so not too much. My real Frazier tree is showing up today. I had a groupon for more than half off so I thought I’d try one. This is the last year if a real tree. Next year will be all fake trees. I guess it’s just easier. im off to the library and then tonight is snow. So I’m not going to drive to my branch since I won’t make it, but I can walk to this branch near my house , so I’ll open that. Fun! And yes, I walked at 6 am and it was 22 degrees. So did my sweetie who is always supportive. I’ll check in tomorrow with my doctor updates and weather too!